The graphic design industry is possibly one of the fastest-growing markets for those interested in an art-related career. 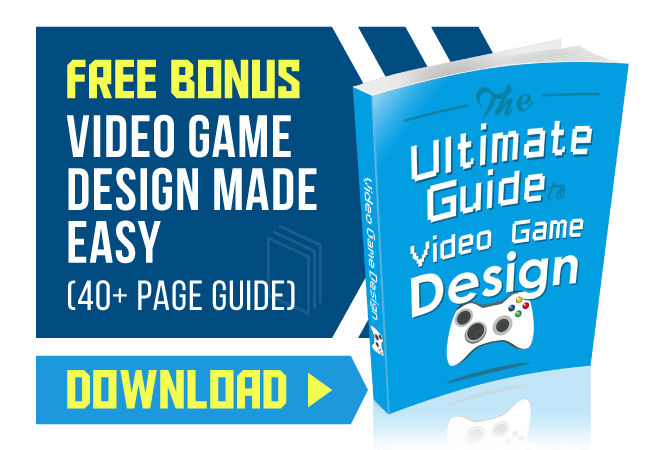 However, not all colleges and universities offer degrees or certificates in Graphic Design, due to its relative recentness as a growing industry. 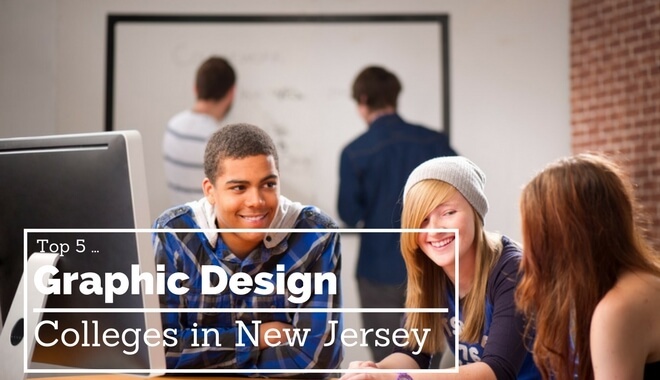 Here you can find the top institutions for a graphic design certificate or degree in New Jersey, allowing you to compare your options and find the ideal school to help you launch your graphic design future. The Bachelor of Arts in Graphic Design program at Rider University focuses on building a holistic foundation of graphic design skills and knowledge for any student looking to pursue a successful career in graphic design. With courses that cover everything from speech communication to three-dimensional design, Rider University’s Graphic Design degree aims to produce positive newcomers in the graphic design field, equipping students with software skills and an appreciation for art. Saint Peter’s University offers a variety of concentrations in its Fine Arts program, including graphic arts, music, theater, visual arts, photography, and art history. The graphic arts concentration opens students up to the Graphic Arts Lab, which is equipped with the latest Adobe Creative Suite and QuarkXPress. This state of the art Mac Lab augments the contemporary graphic design focus of the graphic arts concentration, introducing students to firsthand experience with real design work for real projects. The Bachelor of Fine Arts in Graphic Design prepares the student to enter a career in the graphic design industry, enabling them to begin with a full portfolio or continue their study at graduate level. The student can expect to be developed in areas of technical competence, a commitment to artistic quality, and critical judgment. The student must showcase an understanding of the fundamentals of Fine Arts before beginning his or her concentration in Graphic Design, guaranteeing a holistic education. 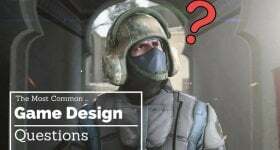 The Bachelor of Fine Arts in Graphic Design program at Montclair State University is a tough and thorough pre-professional program that stresses visual communication and concept development skills that a student will need to create imagery and content for multimedia, print, and online platforms. Students can expect to gain a holistic understanding of the graphic design discipline and a full portfolio of graphic design work to begin a career immediately after graduation. The Bachelor of Fine Arts in Graphic Design from Berkeley College ensures that students learn all the skills needed for the visual communications industry. Berkeley College recognizes the importance of Graphic Design in successfully conveying a business’ message and engaging customers, which is why the program revolves solely around practical skills that can be used immediately. Creativity, conceptual problem solving, and critical thinking are developed in several areas, including web design, typographic design, user interface and interactive design, publication design, motion graphics and animation, advertising, digital photography and imaging, packaging, illustration, game design, filmmaking, and more.